The Media Library window will appear where you may upload an image from your computer or select an image from the Media Library. 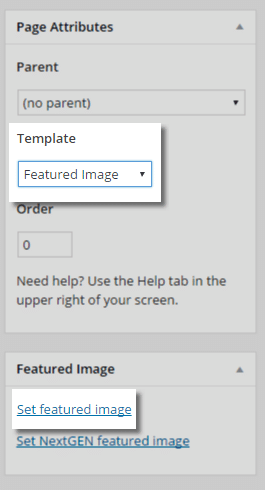 Select your image and click 'Set Featured Image'. 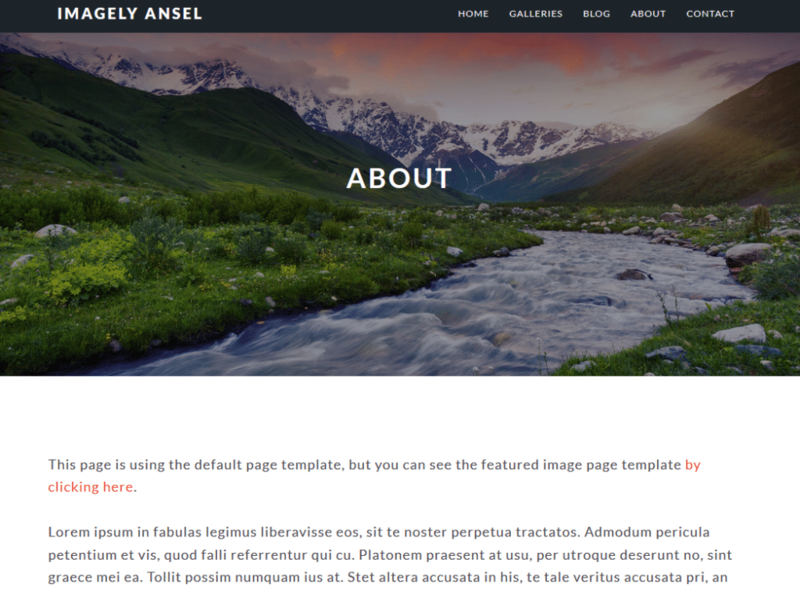 On the page edit screen, select the Featured Image template from the drop down in the Page Attributes box in the right sidebar, then click Publish.